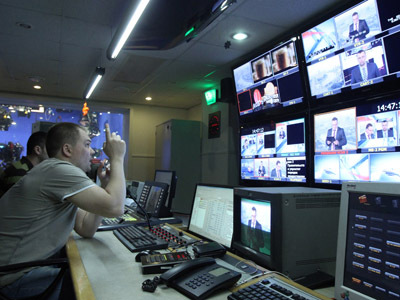 President Vladimir Putin has signed a decree on the composition of a Public Television Council. The 25-member body will head the new channel which is expected to be launched early in 2013. ­Veteran Russian journalist Anatoly Lysenko has been appointed Director General of the independent non-profit organization The Russian Public TV, reports the Kremlin press service. Among other council members are journalists, writers and public activists. 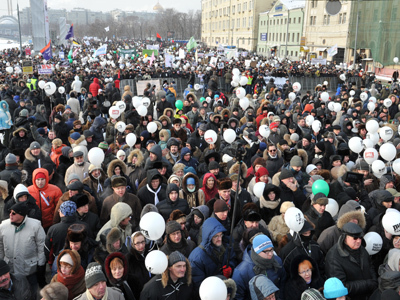 It also includes one Russian Orthodox cleric and the chief editor a Russian Orthodox magazine. The list of candidates was submitted to the President for approval by the Public Chamber. “Lysenko is a suitable person, and what shall be shall be,” former Soviet President Mikhail Gorbachev told Itar-Tass commenting on the move. Famous TV host Vladimir Pozner believes it makes no difference who heads the new channel, since it would be controlled by the government, cites Interfax agency. “Of course, he will be a subordinate figure as he is appointed and dismissed by the President,” he observed. Sergey Zheleznyak, the Deputy Speaker of the State Duma said the new channel is a “most ambitious and brave project” for Russian television and it will only benefit with Lysenko’s appointment. The 75-year-old journalist “is a recognized maitre” and a founder of a large number of successful TV projects, Zheleznyak pointed out. 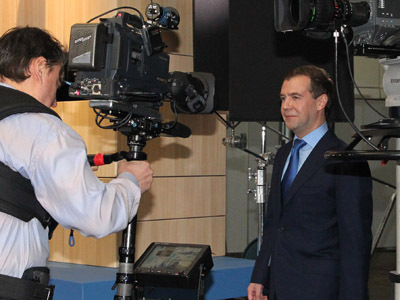 The concept of public TV was suggested by Dmitry Medvedev at the end of his presidential term. 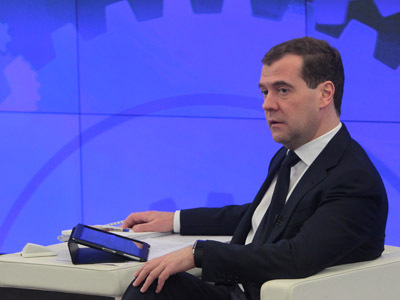 Medvedev stressed then that the project must be equally independent from the state and from private businesses. Eventually, it was put forward Public TV would be launched with a state loan and later support itself through crowd funding.